Young drummers travel the world through rhythm! 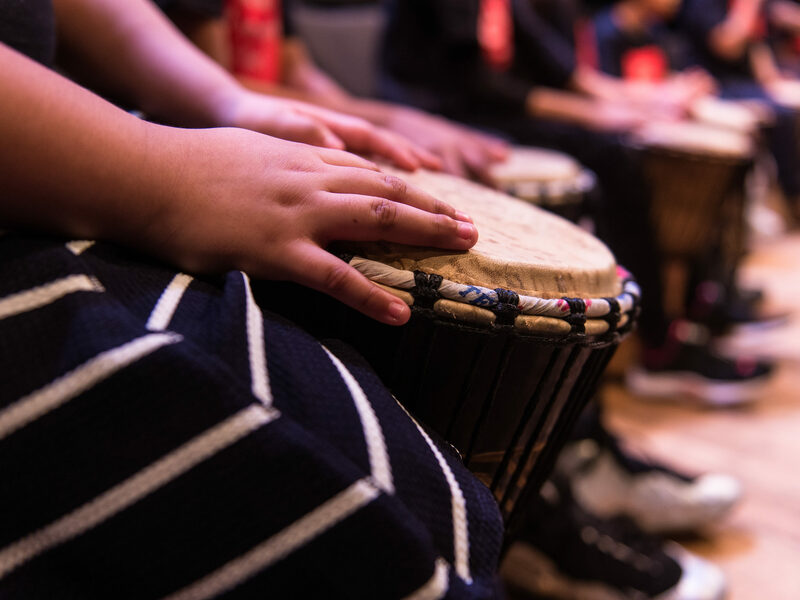 From South America to the Middle East, students learn proper drum technique, excellent rhythm, listening, and collaboration skills through movement, singing and improvisation. 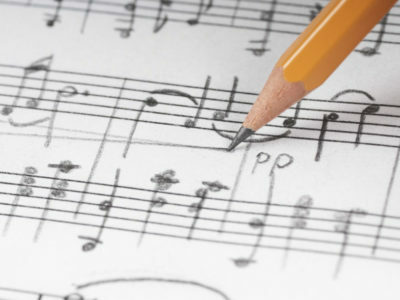 This class will prepare students to enter private lessons on any instrument. Students perform in a recital at the end of each semester. Do you want to register for a class? Please call 718-622-3300 to speak to one of our registrars, who will guide you through the registration process and answer any questions you might have. 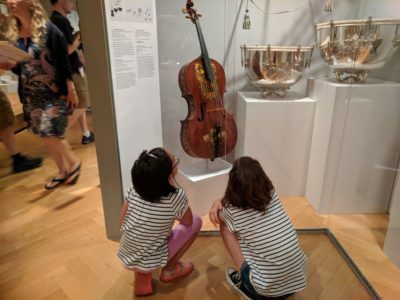 Music is inherent in every child. 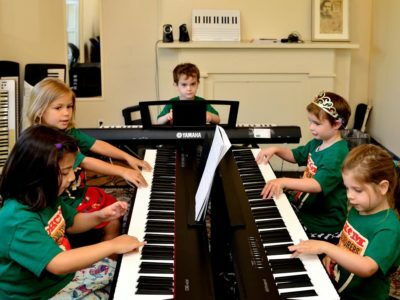 Active participation in a group setting fosters an awareness of the music within us. 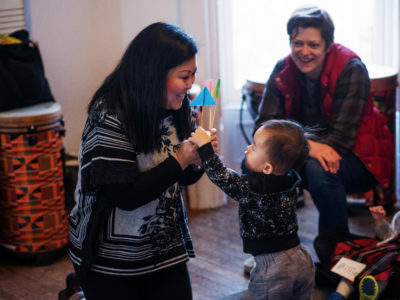 Our early childhood music classes promote curiosity, motor skills, singing, language acquisition, listening and playing small percussion instruments, creating a bonding experience for both child and grownup.